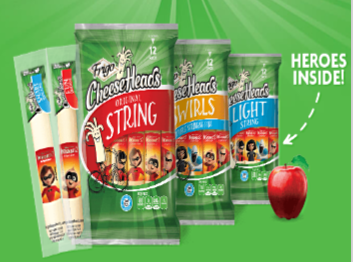 Harry & David Harvest Sweepstakes – Win a Harry & David custom Harvest gift basket & more! 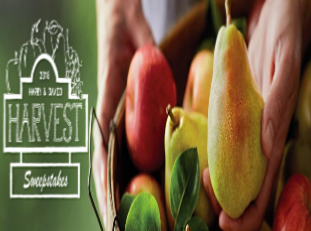 Win a Harry & David® Custom Harvest Gift Basket & more! 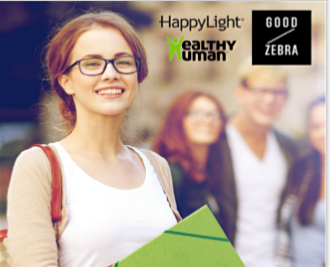 ELIGIBILITY – You must be 18 years of age or older at the time of entry and a legal resident of one of the 50 United States or the District of Columbia. 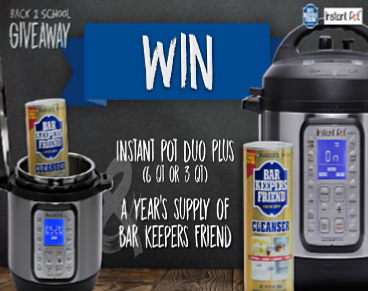 SWEEPSTAKES ENTRY PERIOD – The Harry & David Harvest Sweepstakes begins at 12:01 AM EDT on August 20, 2018 and ends at 11:59 PM EST on September 23, 2018. 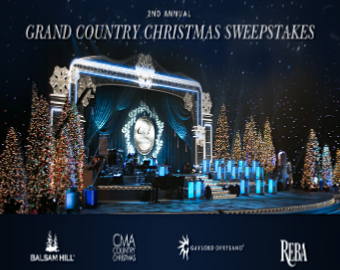 WINNER’S LIST – The names of monthly winners will be posted at https://www.harryanddavid.com/harvest-celebration-sweeps for approximately thirty (30) days after the end of the sweepstakes. 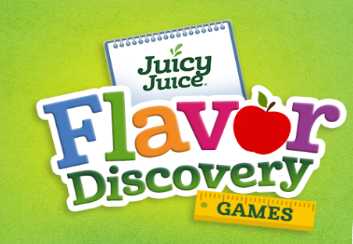 Juicy Juice® “Flavor Discovery” Instant Win Game – 50 winners! 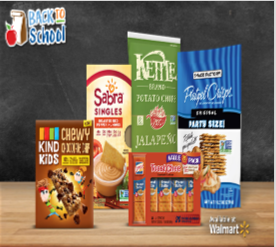 Win a $20 gift card & a lunchbox accessory (50 winners)! ENTRY LIMIT – You may enter multiple times per day (after initial registration) by playing games to earn more spins (the sweepstakes will kick you out after you’ve hit your limit for spins for the day). ELIGIBILITY – The Juicy Juice® “Flavor Discovery” Instant Win Game (the “Game”) is open to all legal residents of the 50 United States (including D.C.) who are 18 years of age or older or the age of majority in their jurisdiction of residence, whichever is greater, at time of participation. 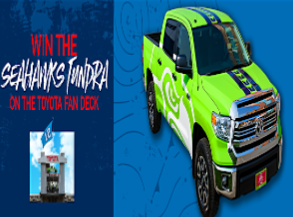 SWEEPSTAKES ENTRY PERIOD – beginning at 5:00 p.m. ET on August 10, 2018, through 5:00 p.m. ET on September 28, 2018. 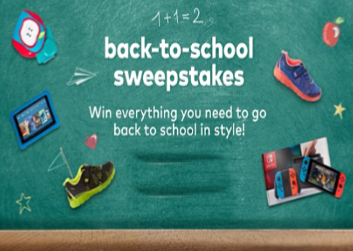 PRIZES – There will be fifty (50) prizes (one (1) per day of the Game Period), each consisting of a $20 prepaid card and lunchbox accessory. 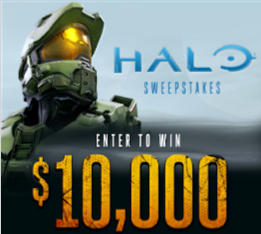 Approximate Retail Value (“ARV”) of each prize is $40 and the Total ARV all prizes: $2,000.00. WINNER’S LIST – For a list of winners, send a self-addressed, stamped envelope by October 31, 2018, to: Juicy Juice Flavor Discovery Game–WL, P.O. Box 7430, Wilton CT 06897-7430.